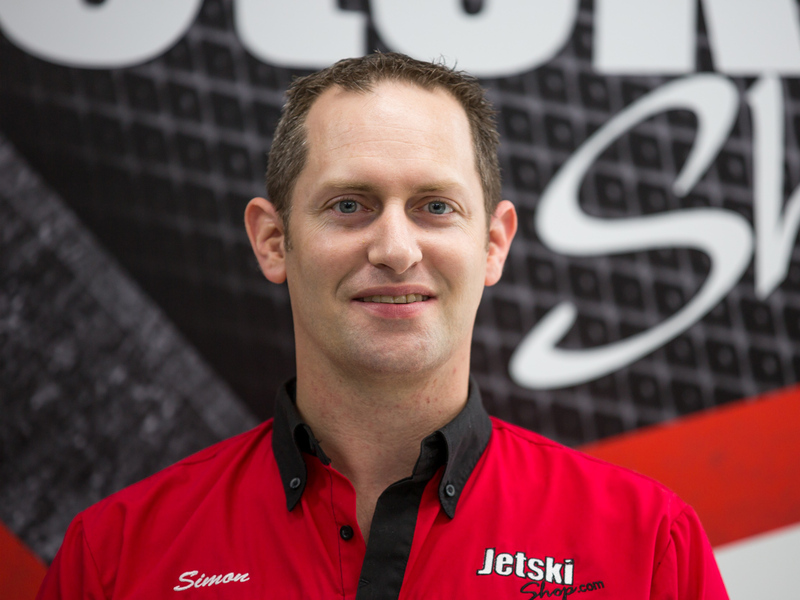 Jetskishop.com was Founded by James Tod. Born from a obsession about everything jetskis, James went to the USA and trained as a jetski technician- graduating with honours. 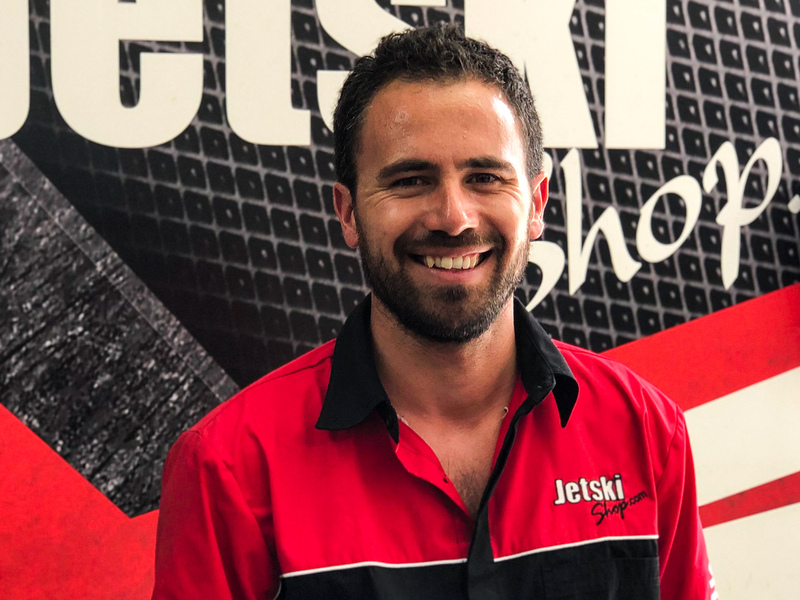 After returning to the Gold Coast James spent the first years of his mechanical working at a jetski repair workshop before heading out to establish Jetskishop.com the year 2000. The humble beginnings were made up of 14 hours a day as a one man show, 6 days a week and riding on Sundays with the Jetski breakfast club. 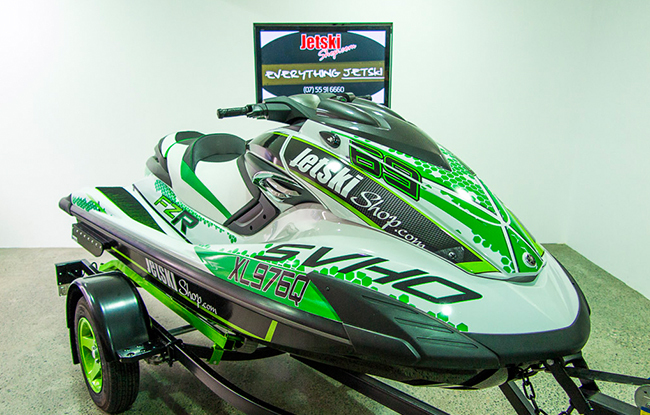 The showroom was added 2 years later to expand and allow a hand picked selection of quality used jetskis to be available fully supported by jetskishop.com warranty and services. 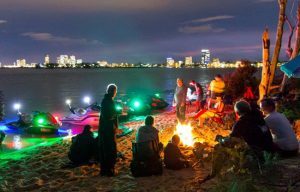 In 2003 Jetskishop.com started to privately import Honda Aquatrax jetskis into Australia for the retail market and expanded again in 2006 as the official Honda Dealer. 2010 saw further expansion in the new and used market with the introduction of more new and used watercraft from the USA. Now heading into the future Jetskishop.com has gone through the next stage of metamorphosis which included a complete strip and rebuild of our workshop, from the ground up. 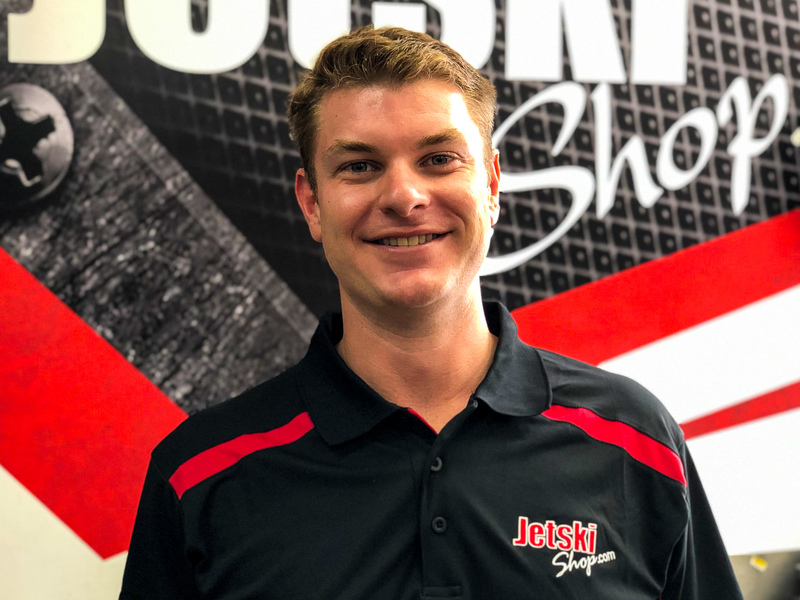 “Our workshop needed to brought into the current market.” “We have watched the technology change and the evolution of jetskis available today.” said James. The New Workshop is now offering more technical diagnostic and ECU tunning capability. New large custom built tool boxes to house specialized engine tooling. “Our New workshop is the cleanest and best in the world.” James boasted. We have a large range of services that we can help everyone with, from minor services, fibreglass repairs, reflashing ECU tunning– to full custom creations and more.. If you are looking for a one stop jetski shop, with the experience and ability to support you and everything jetski, then come in and visit us today. We are committed to sharing our passion and knowledge for everything jetski. Adventure lifestyle provided through our club ride days and straight forward service that works for you. At Jetskishop.com, We Know Jetskis! We are the Most Original shop in Australia-We have been Owned By and operated from the same location since the year 2000. We have seen the evolution in the recreational watercraft sport and we have evolved to match the market with completive products and prices. Our showroom has been renovated multiple times of the years and now our new state of the art workshop has gone through a brand new metamorphosis. We believe Our new workshop is the cleanest and advanced workshop in Australia. Jetskishop.com is all about diversity of brands and product support. Hence no matter what you ride, you can leave it here in our hands with out a trace of worry. 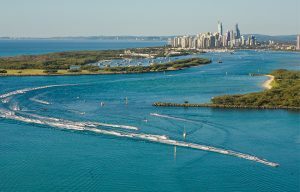 Weather you are looking for a scheduled jetski service, to a fully customised ride, we can help you. Our goal towards our clients is to resolve all Jetski repair issues in a warm and professional environment to inspire their delight every time. We hope to win every customer’s trust and confidence of being treated fairly and honestly. 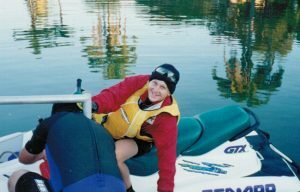 James Tod (AKA Jimmy The Jet) Started working in the Jetski industry in 1998. Although raised on the Gold Coast, Trained in Daytona USA as a qualified technician. Mark Suhr. 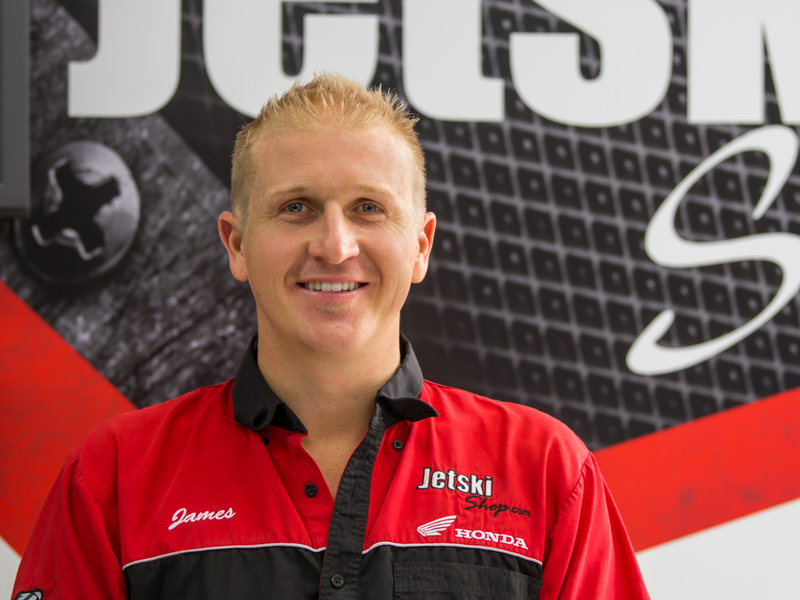 the resident head mechanic at Jetskishop.com since 2004. 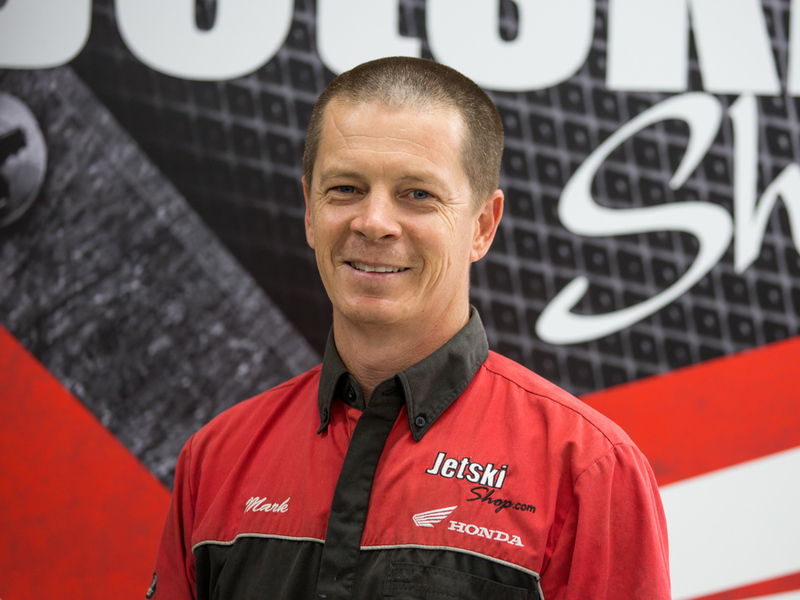 Conrad - Motorcycle Jetski & Honda Technician 11 Year Experience. Simon Martin. Finance manager. Cert 4 and diploma in finance brokering, 11 years motorsport finance industry. Ronnie- First point of contact, customer satisfaction oriented. Are you Looking to join our industry? 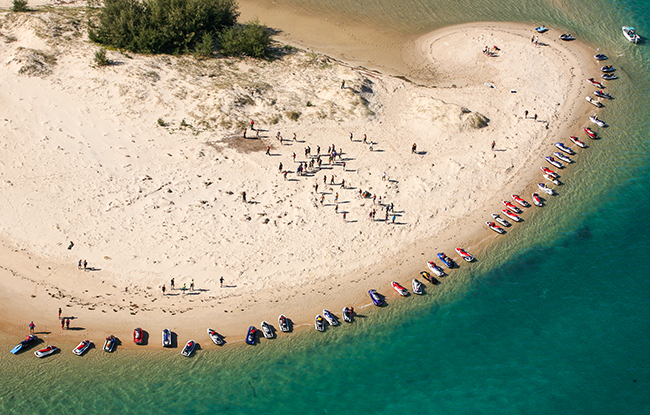 are you passionate about jetskis? lets talks..
Why not send us your details, skill set and resume.